On Wednesday, Judge James L. Robart of the U.S. District Court for the Western District of Washington in Seattle granted Microsoft's request for a summary judgment on 13 claims made against the company by Motorola Mobility. The latter, a wholly owned subsidiary of Google, alleged that Microsoft had infringed on patents involving the coding and decoding of digital video. But the judge found that parts of Motorola Mobility's three patents for the H.264 video technology were invalid (U.S. Patent No. 7,310,374, U.S. Patent No. 7,310,375 and U.S. Patent No. 7,310,376). The entire case has not yet been ruled on, although the remaining claims could meet the same fate as the 13 that were dismissed and there is no time frame on when the remaining claims will be decided on. For example, the motions decided by the judge on Wednesday had been originally filed 10 months ago. Judge Robart found that Motorola's patents were "indefinite" and not well defined. Ironically, Google had purchased Motorola for its patent portfolio, mostly to help Google defend Android in court. 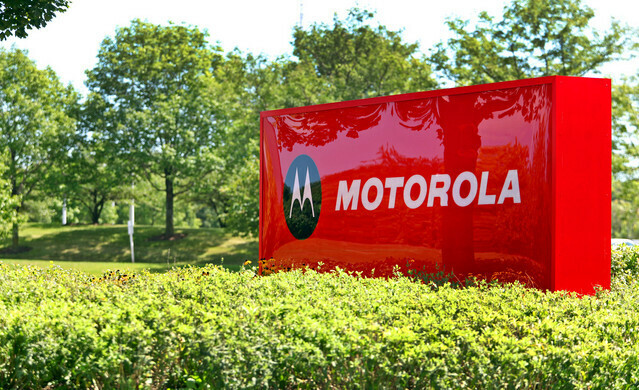 In this legal battle, where Motorola was the instigator, it's patents were found to be wanting. Microsoft had been accused of using the patents on its Xbox and Windows Phone devices. Microsoft has been a big bully to the open source for years. Android is just an extension of this bulls**t. With Google actively backing Android and the public buying in on the handset. Balance of powers has been archived. Google please continue to pursue a path of innovation. You do realize that Android is not as open as Google leads to you to believe it is. Google operates and controls Android almost exactly like how Microsoft operates and controls Windows. Where were these judges during Apple Samsun trial? Someone needs to throw out all the bs Apple patents. I often wonder, if Apple didn't start this patent war in an attempt to destroy Android out of sheer childishness. 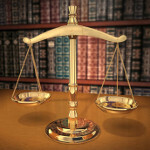 Would this patent war happened at all?